Many parents choose Montessori for their kids because they appreciate how the approach respects their children as people and as learners. We love how the structure, materials, and lessons appeal to the developmental nature of our children. But how does it affect children in the long-term? Recent research provides irrefutable evidence that the Montessori method of education is powerfully effective in educating children. When children are developmentally ready and when they get to choose materials that match their individual timetable of development, their learning takes off. They become enthusiastic, confident, joyful learners! 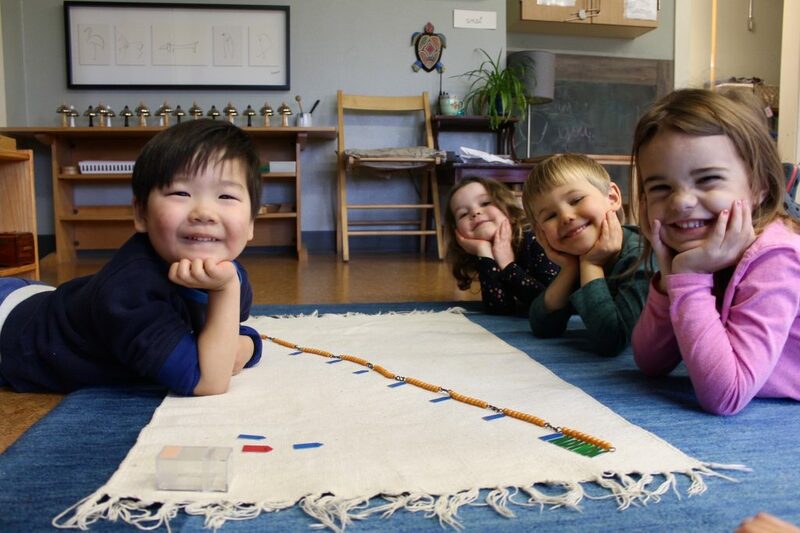 Plenty of people are noticing the positive effects of a Montessori education and researchers are paying closer attention in recent years. For anyone who has been involved with the philosophy for any length of time, the results are not surprising. If you are interested in reading more about current research findings, check out this website: https://www.montessori.org/research/.